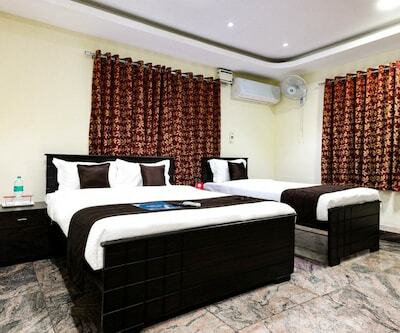 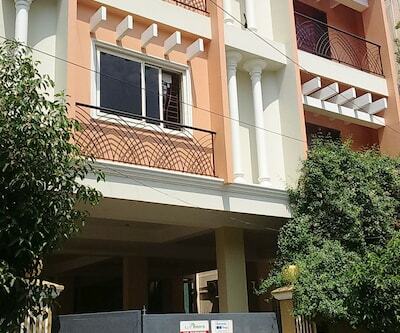 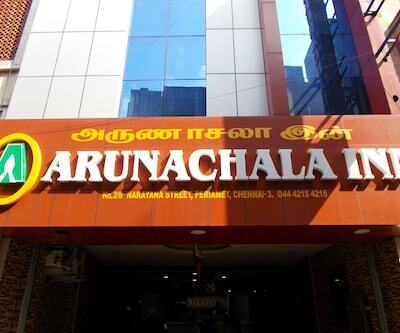 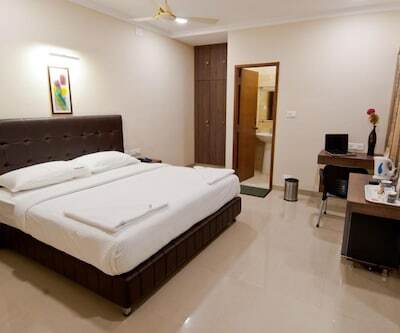 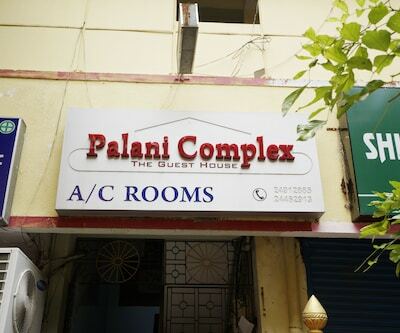 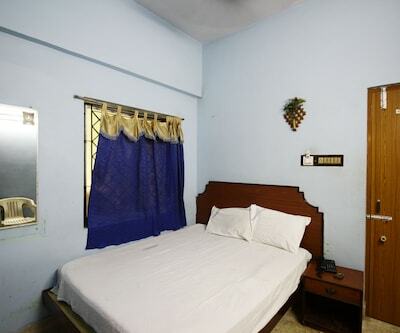 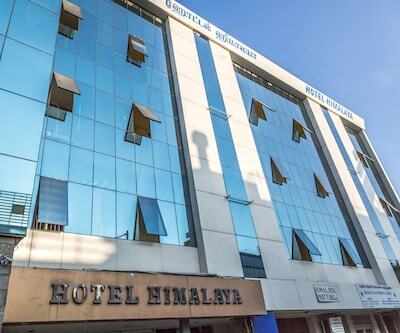 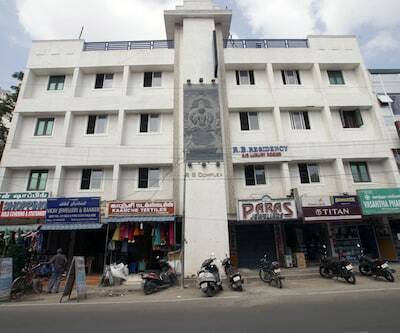 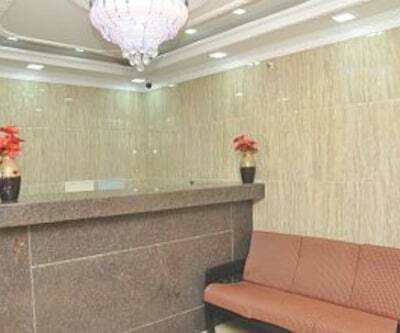 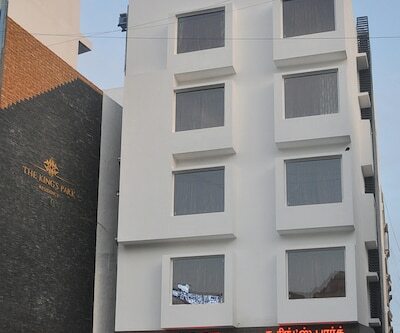 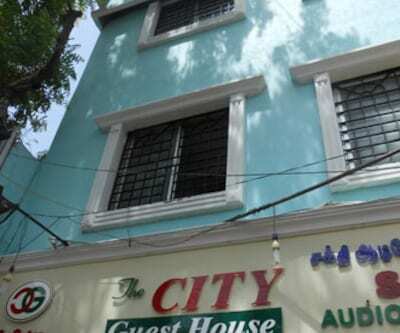 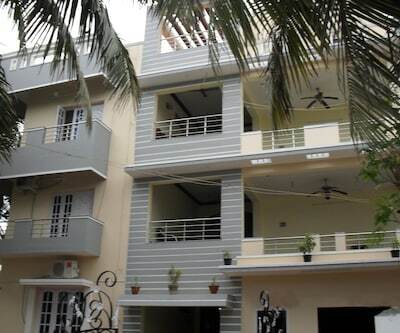 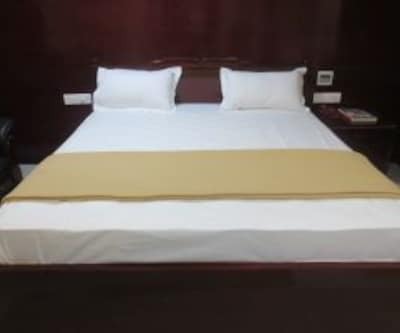 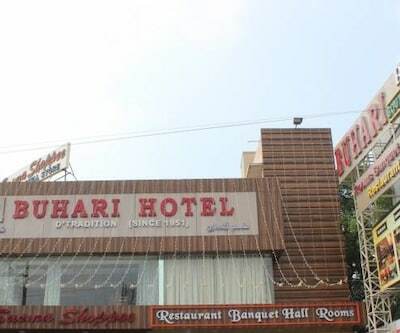 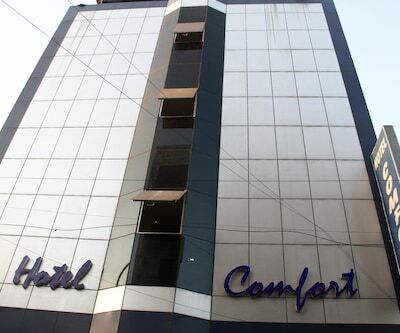 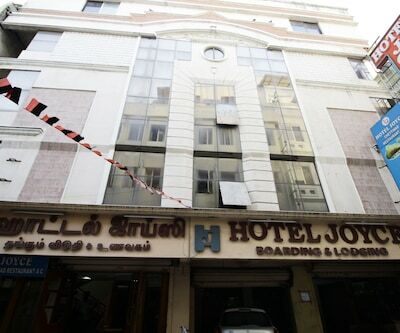 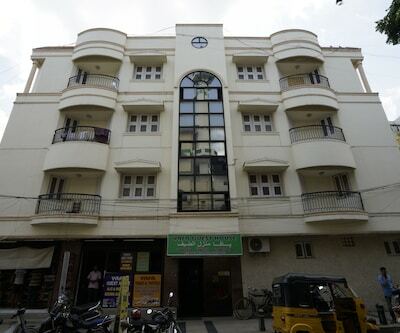 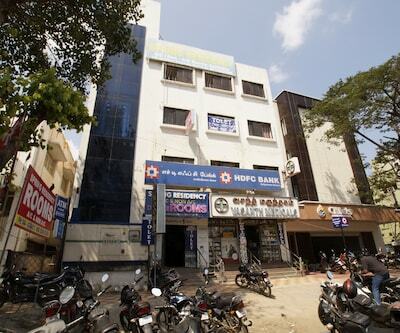 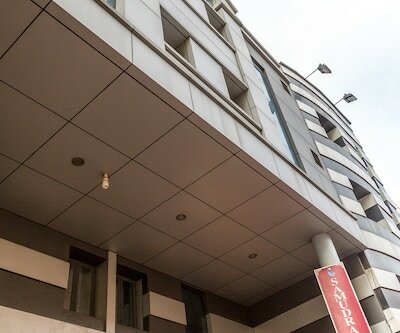 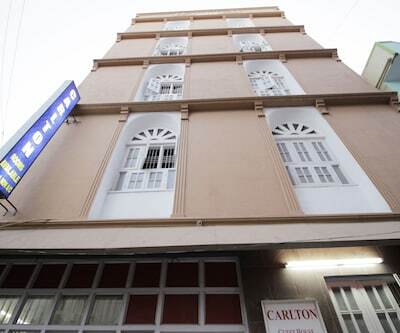 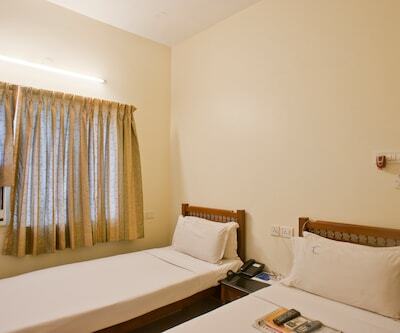 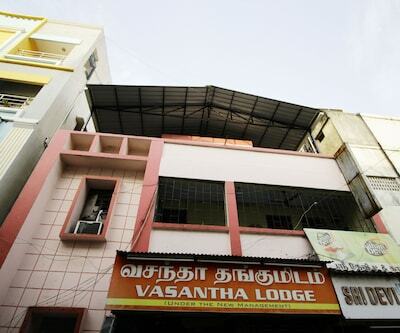 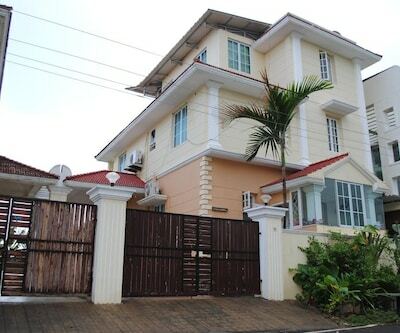 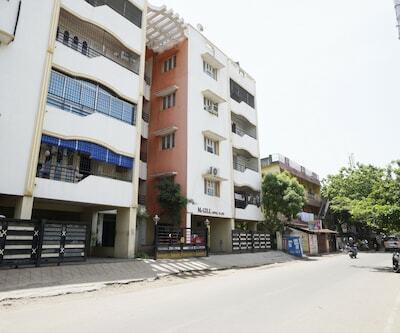 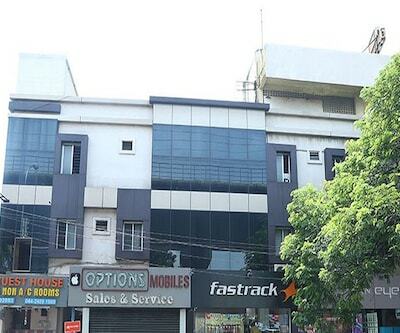 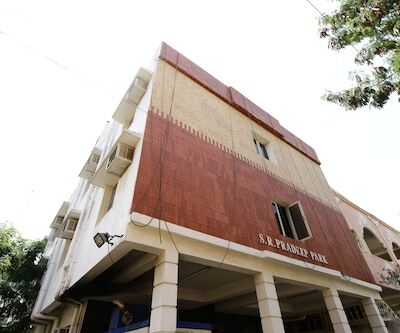 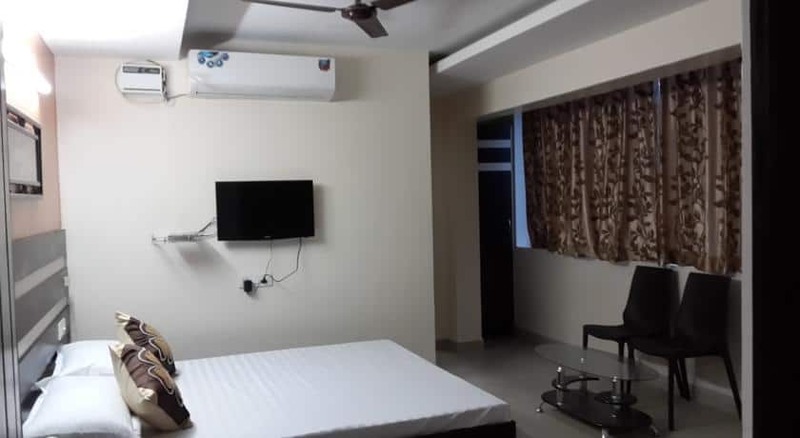 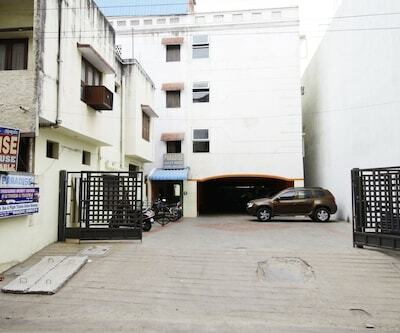 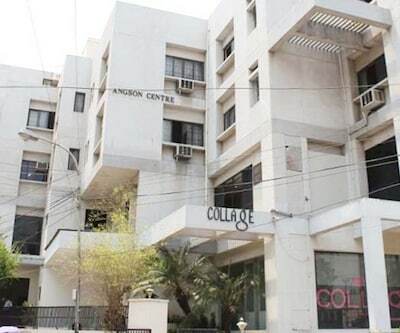 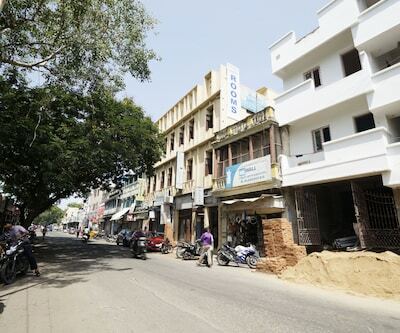 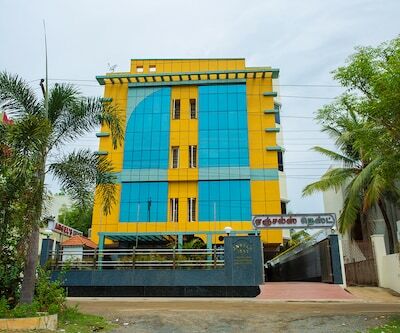 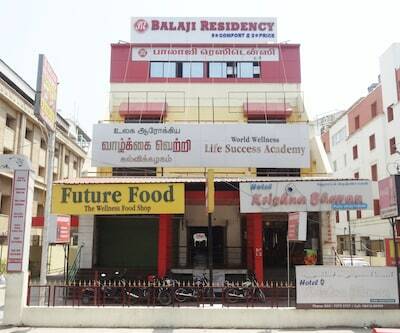 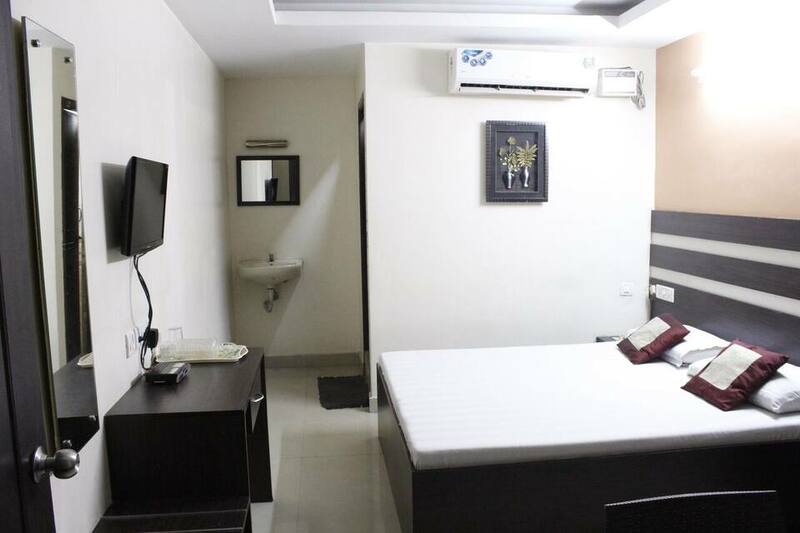 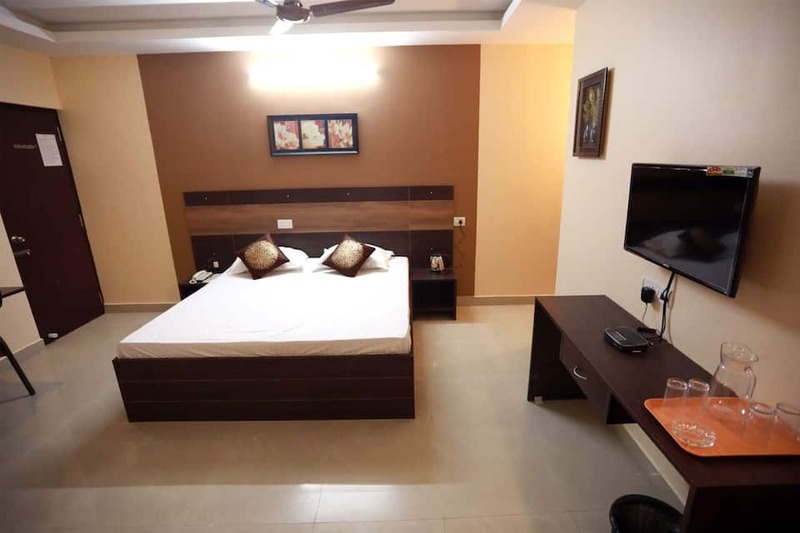 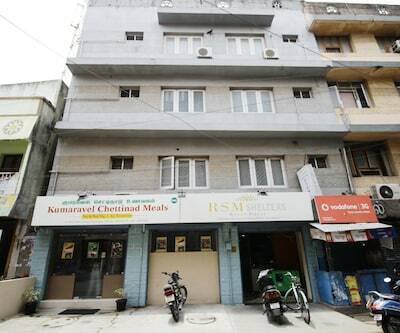 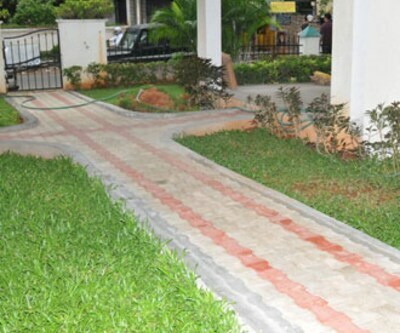 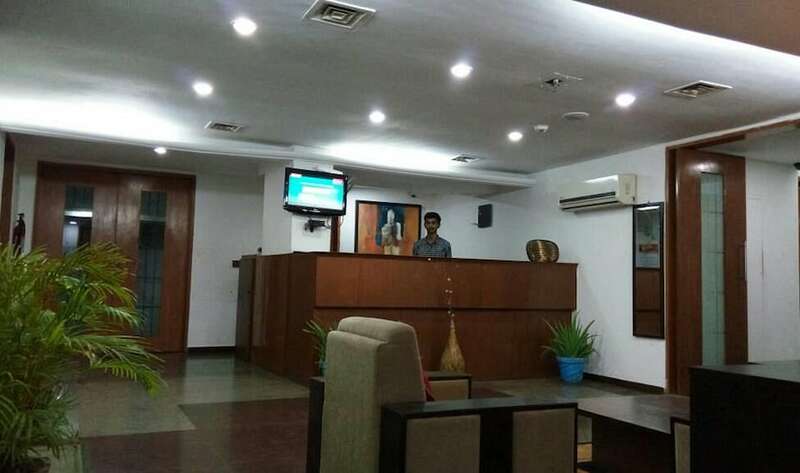 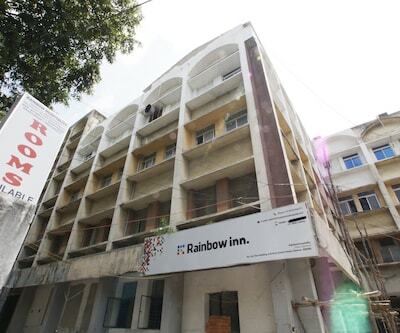 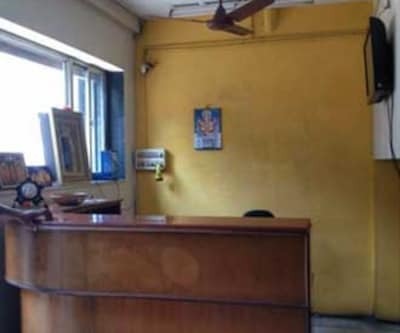 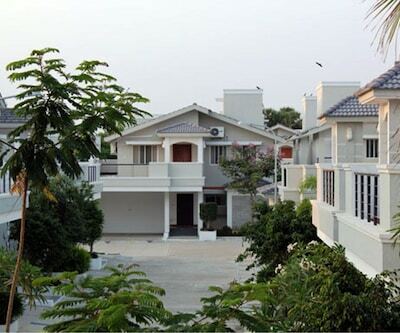 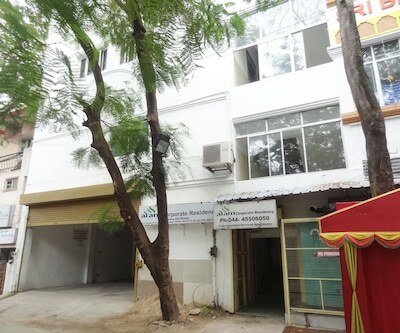 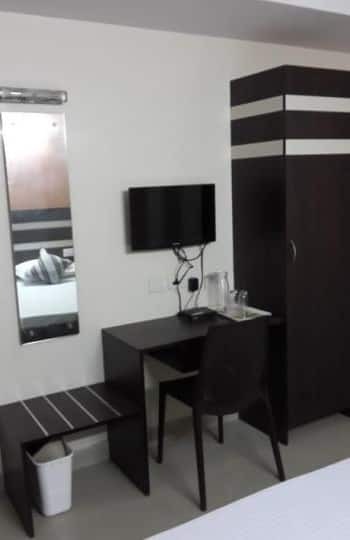 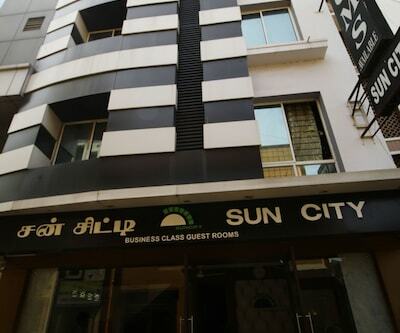 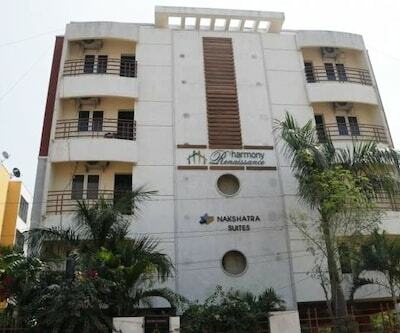 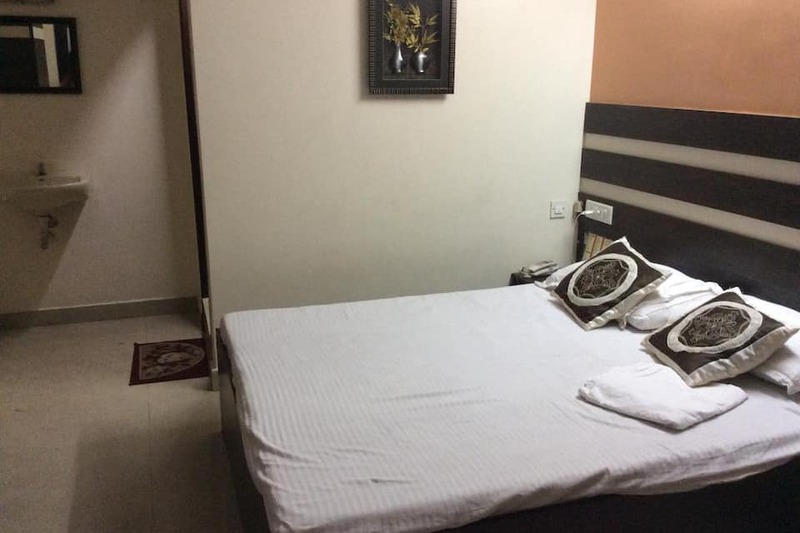 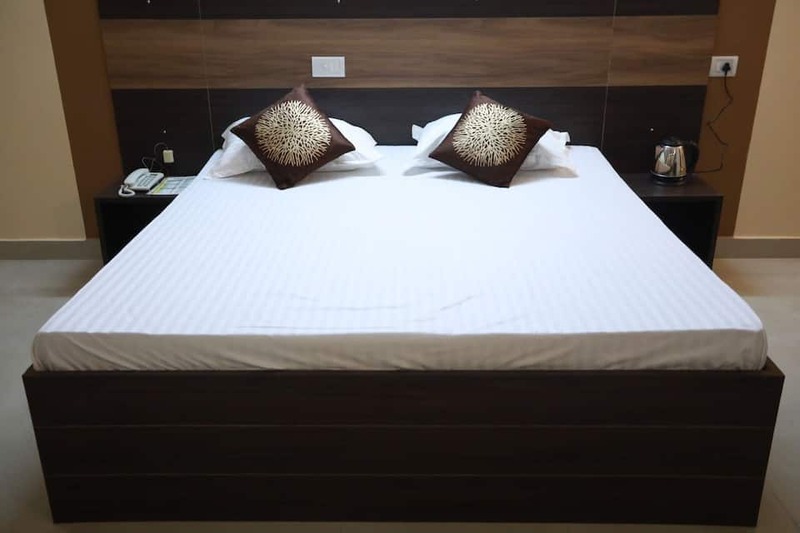 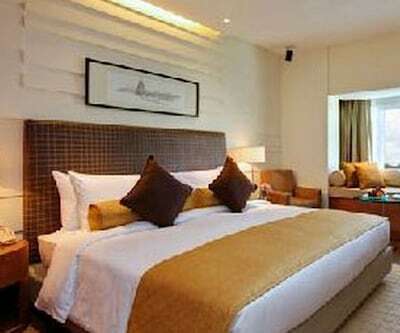 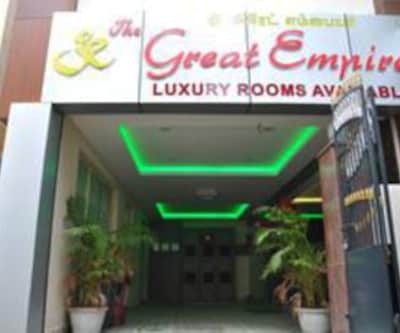 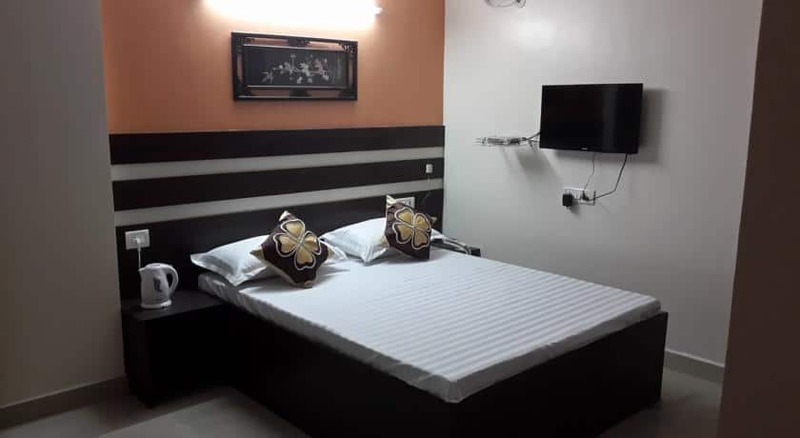 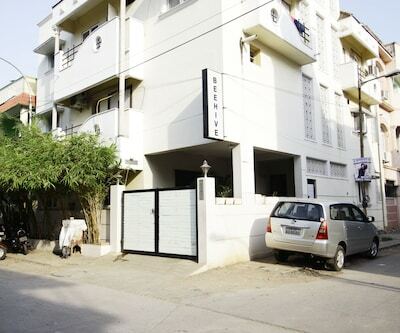 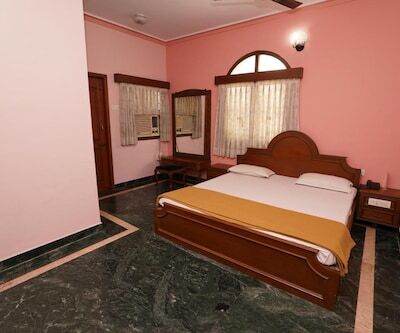 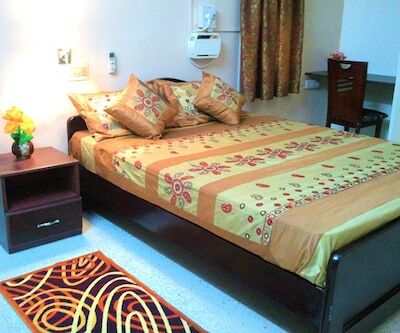 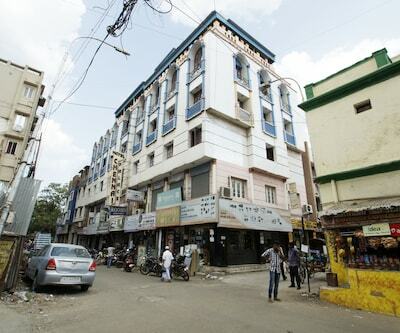 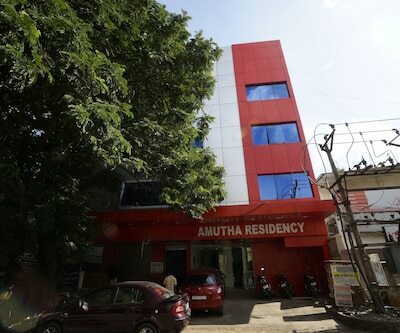 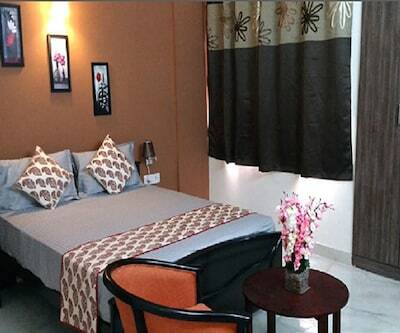 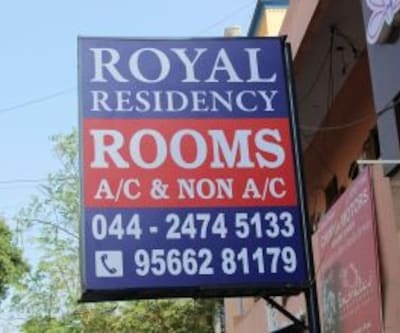 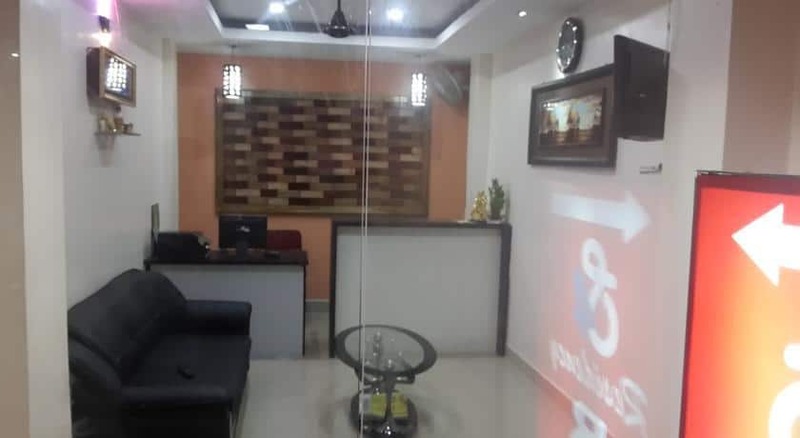 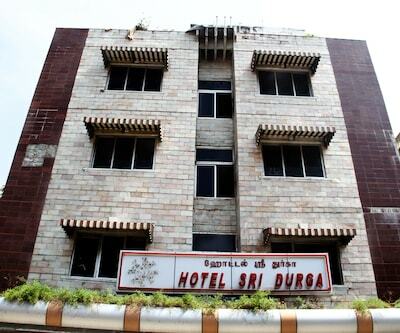 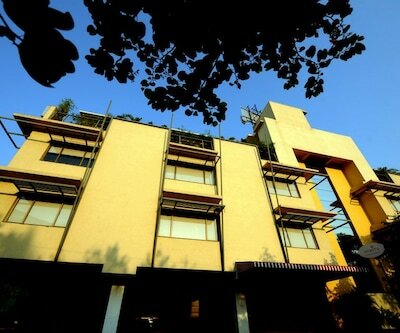 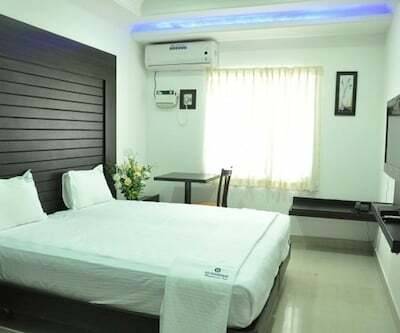 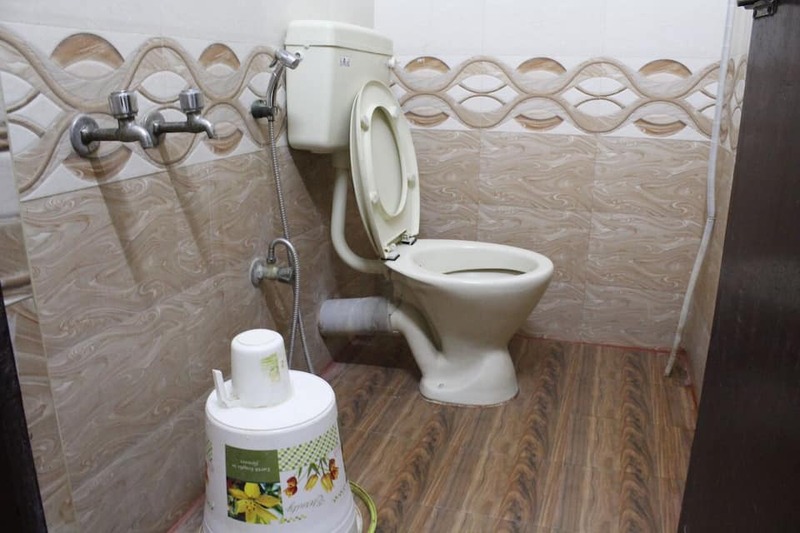 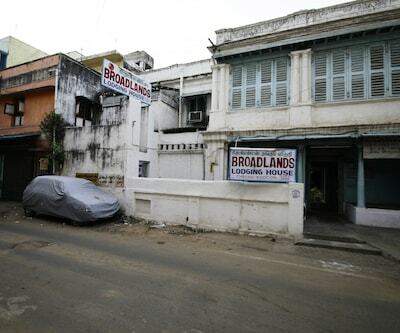 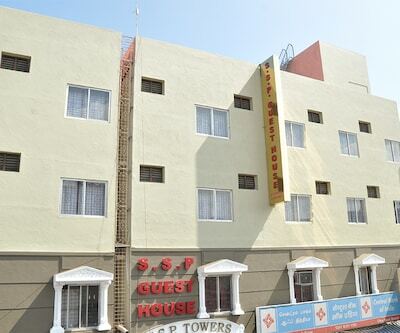 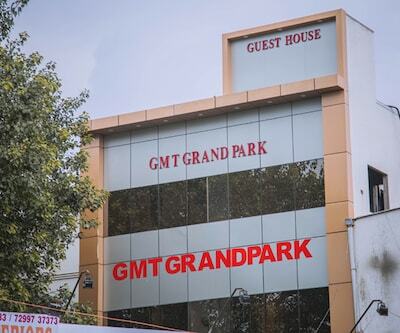 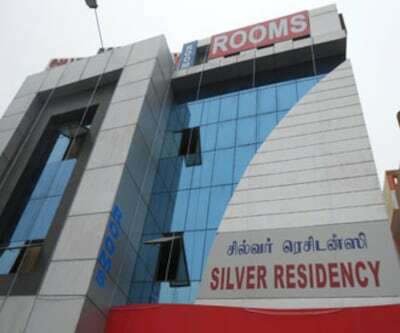 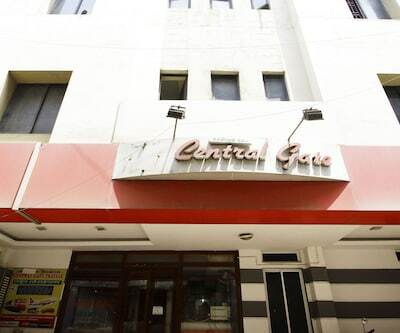 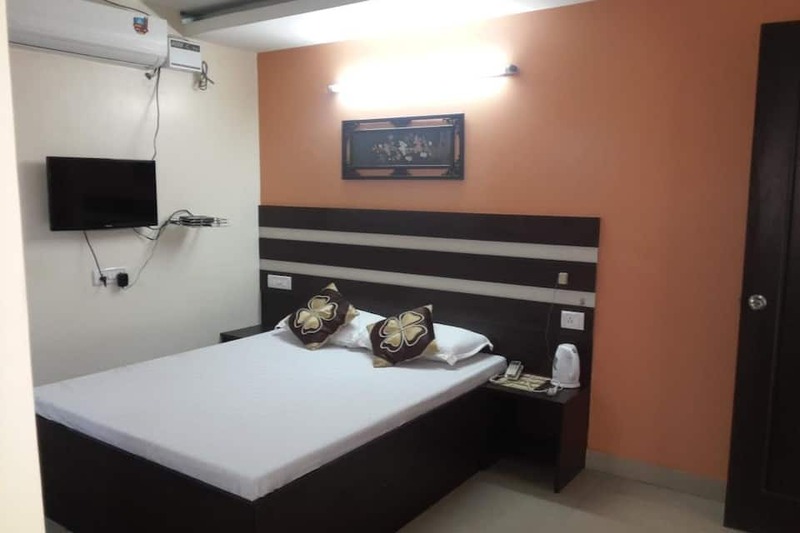 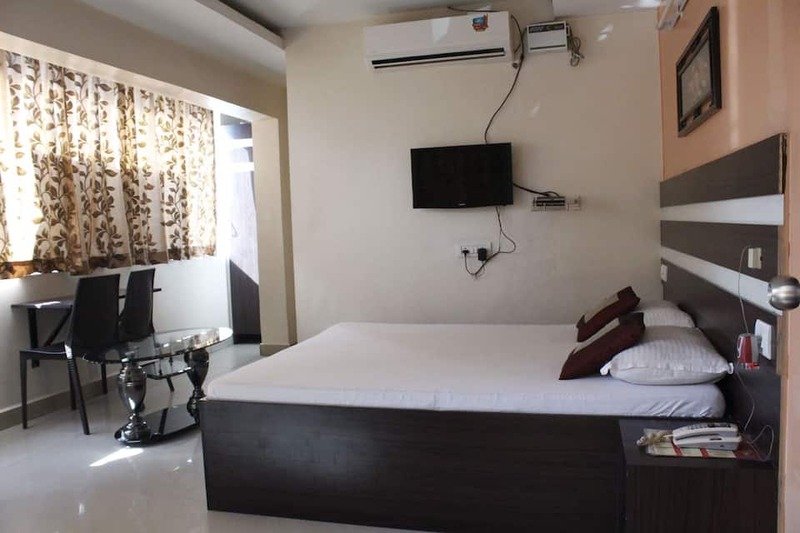 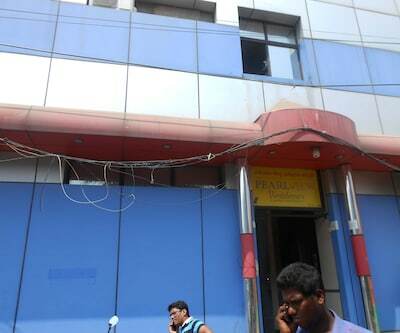 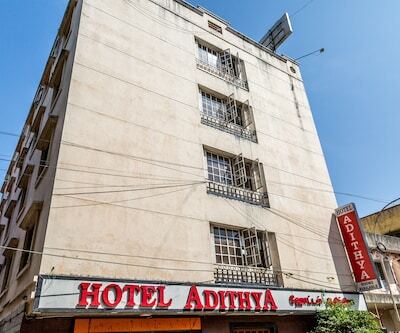 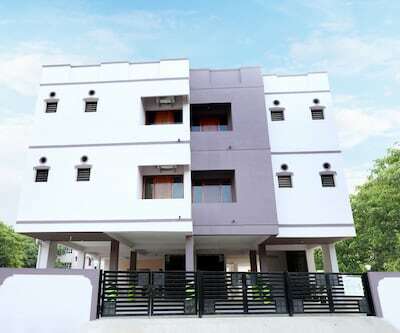 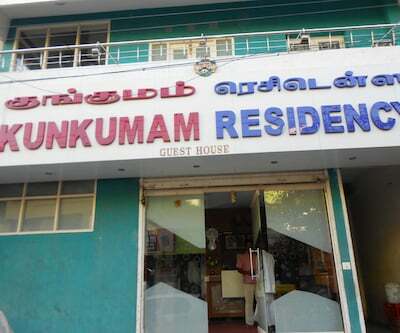 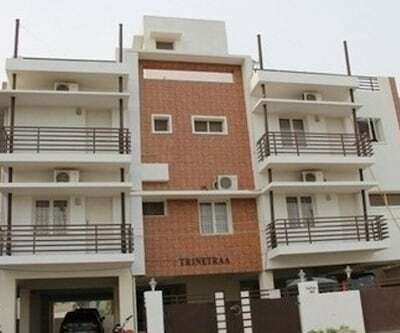 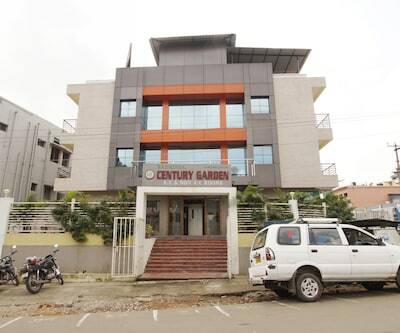 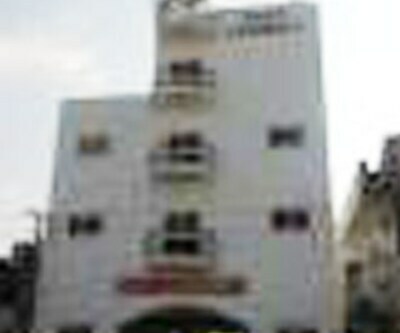 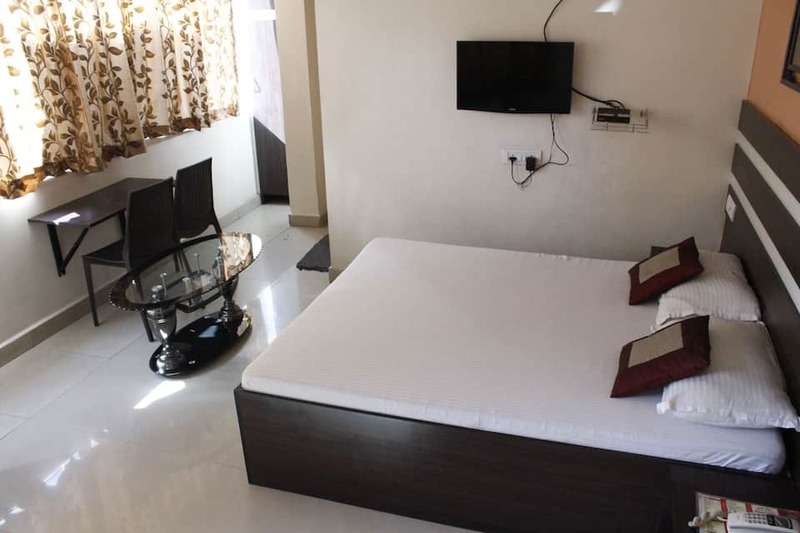 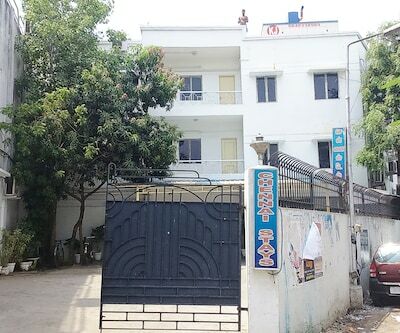 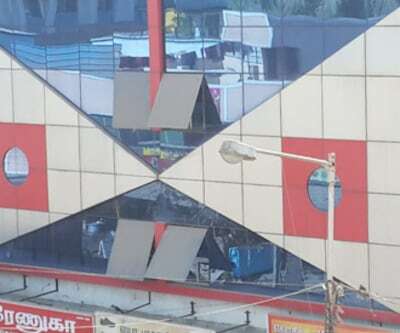 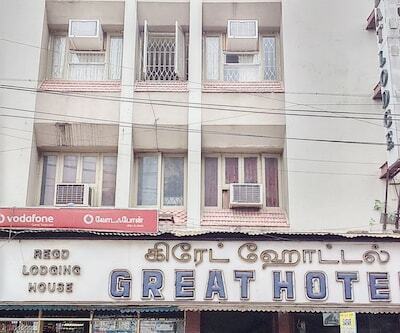 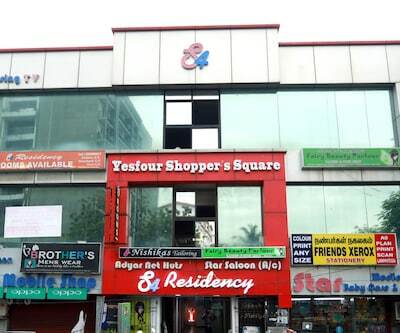 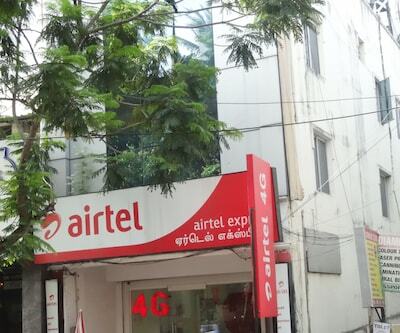 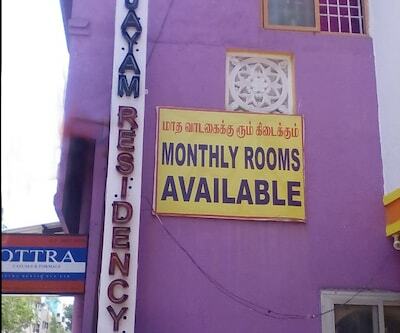 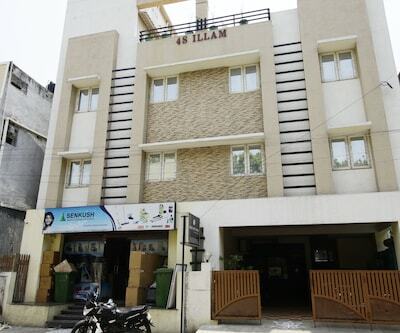 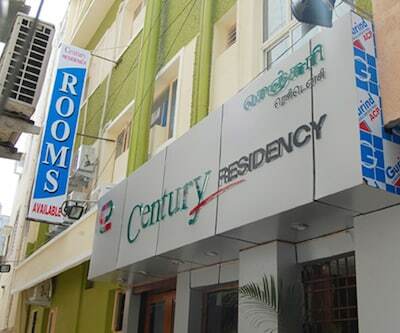 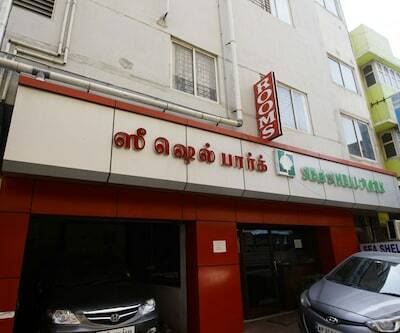 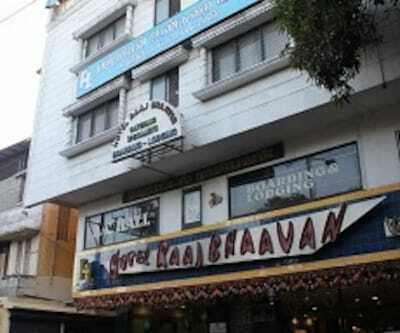 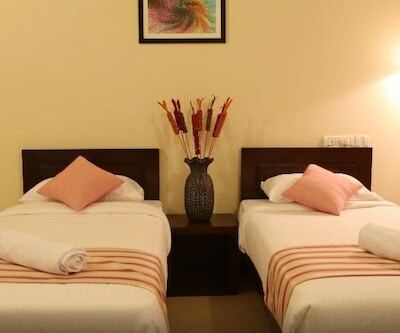 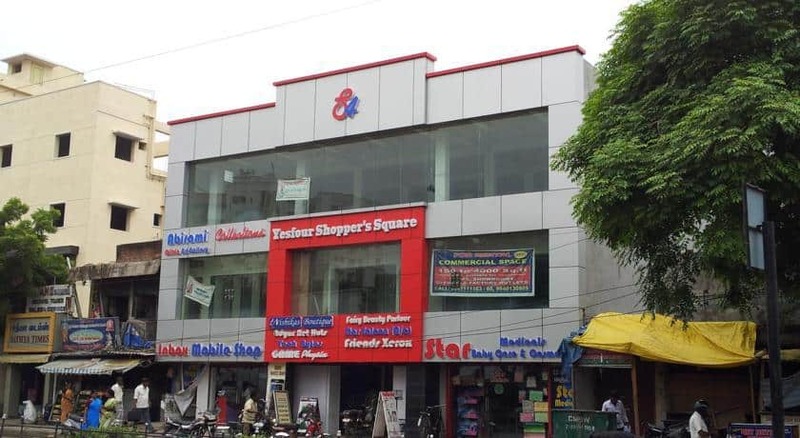 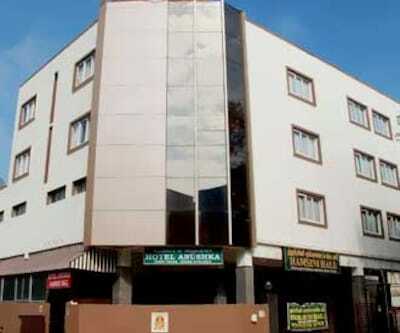 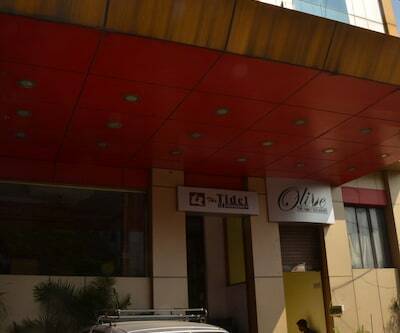 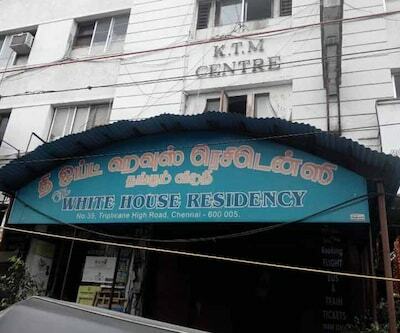 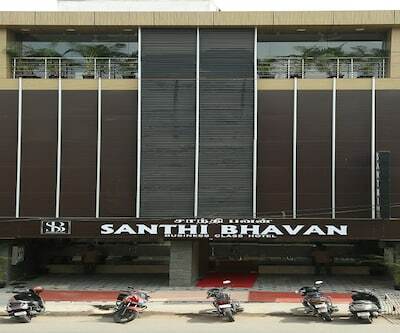 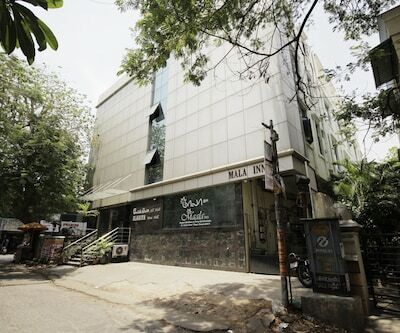 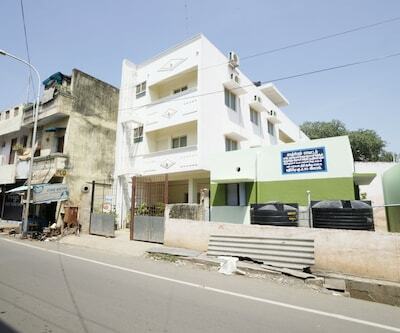 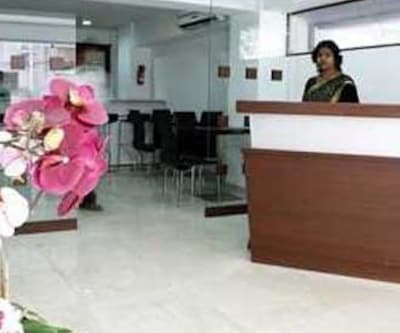 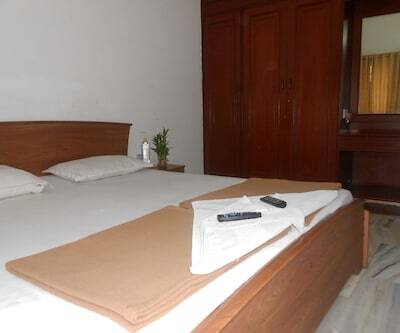 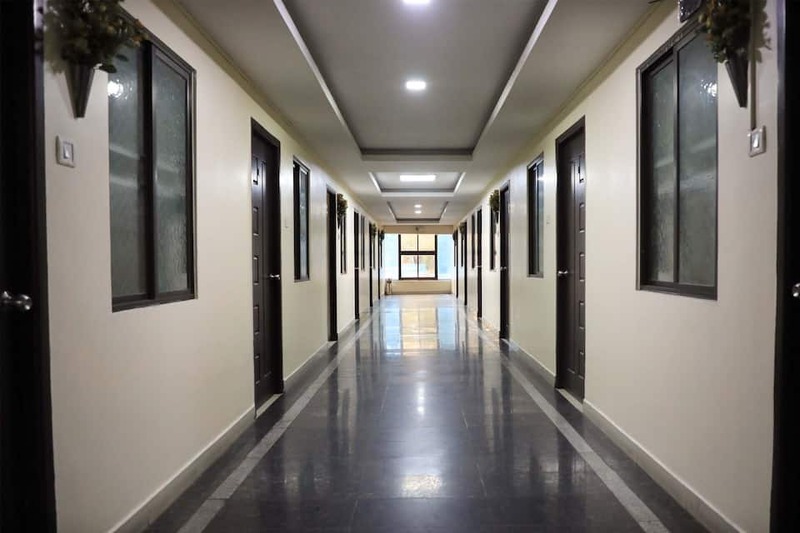 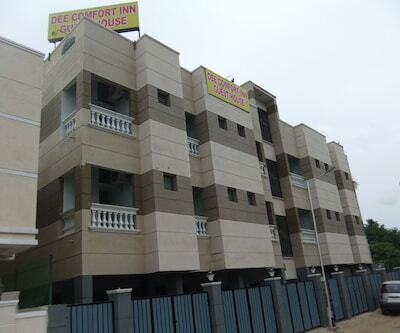 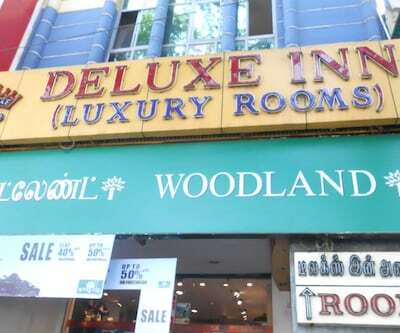 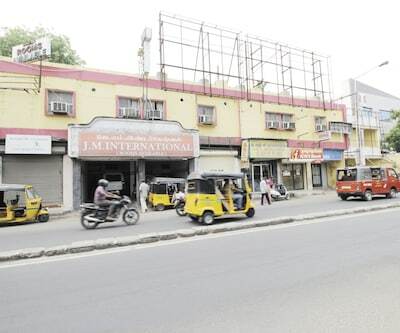 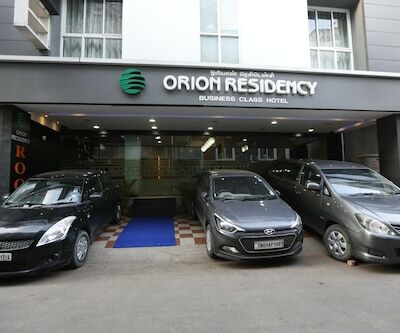 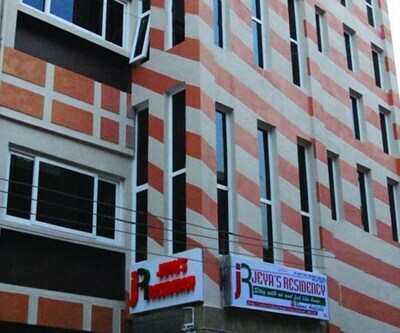 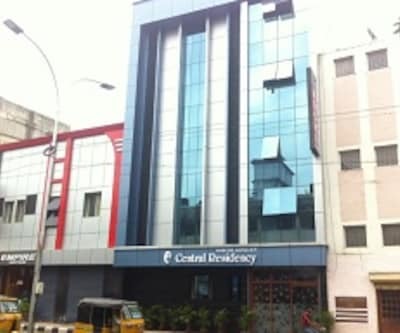 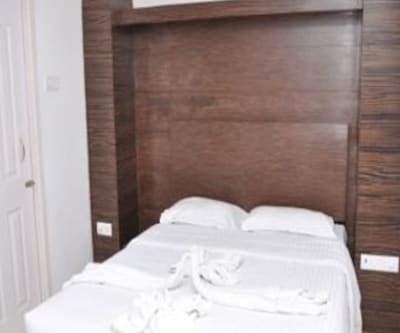 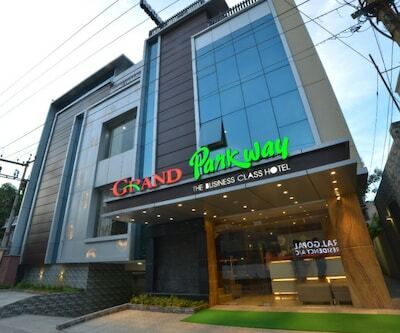 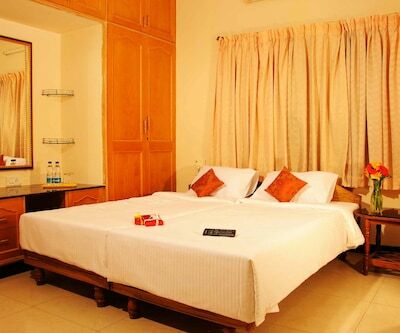 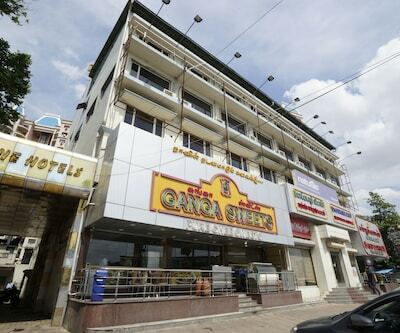 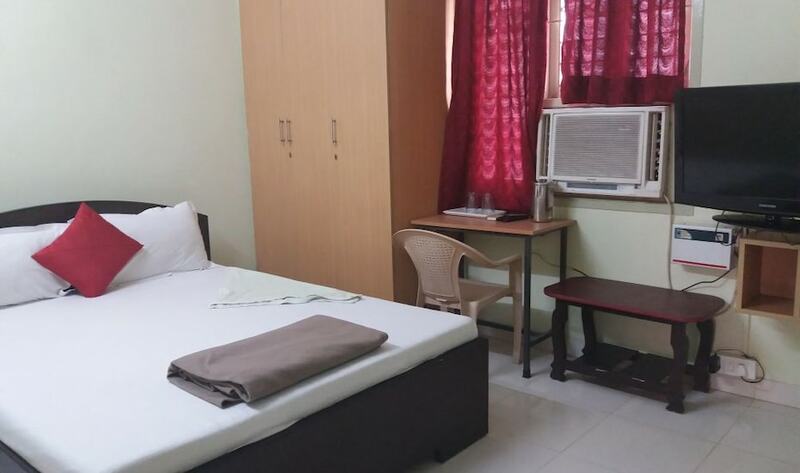 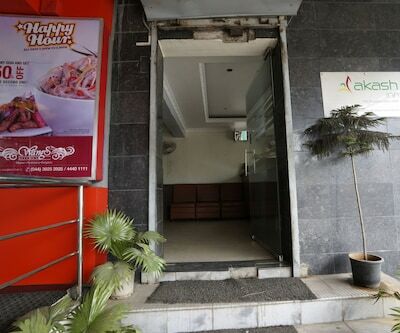 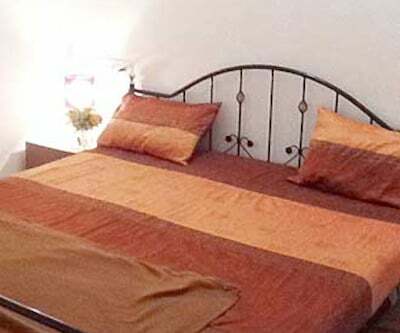 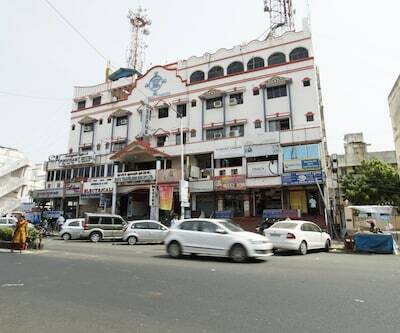 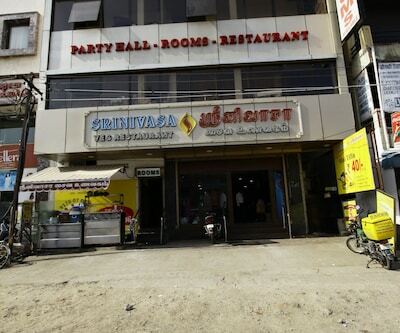 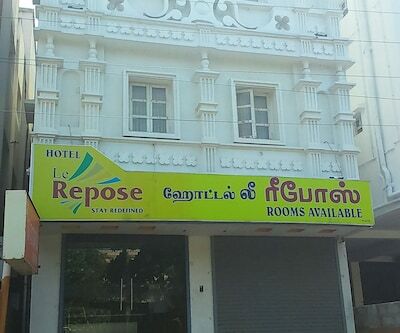 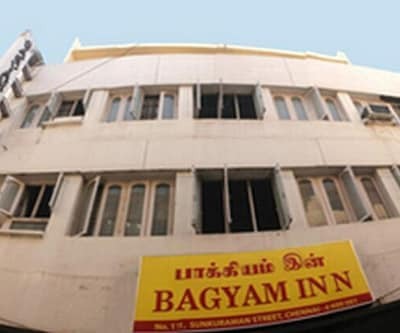 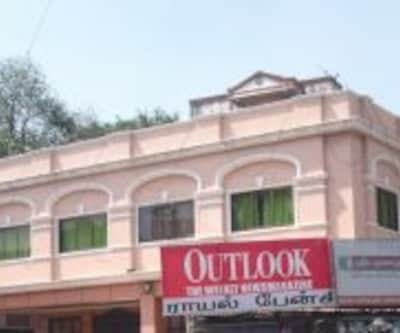 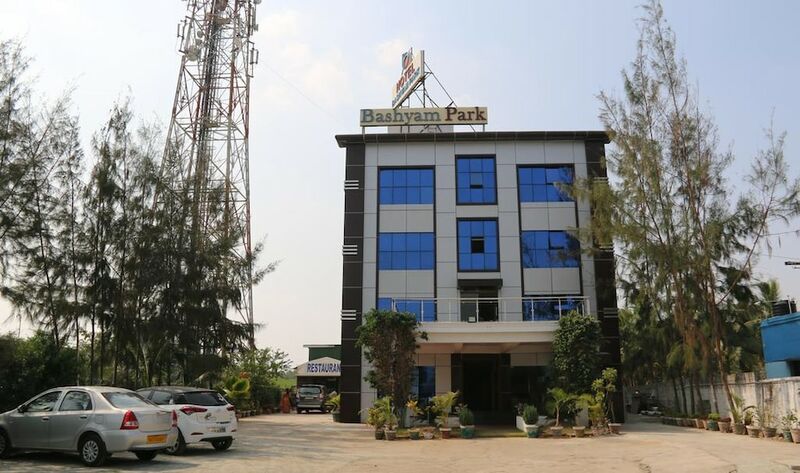 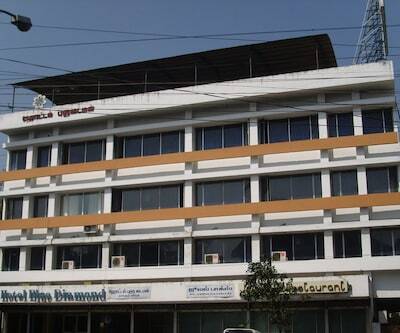 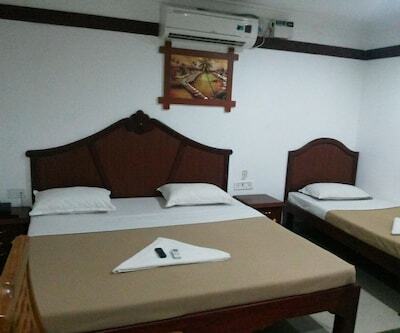 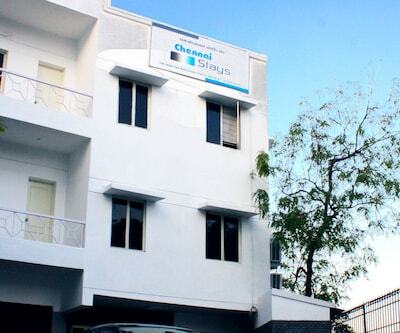 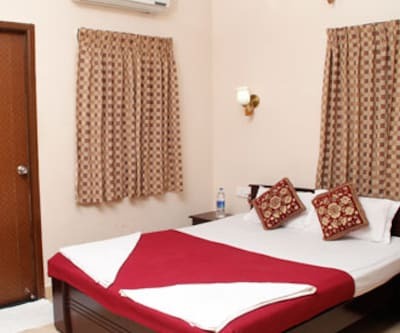 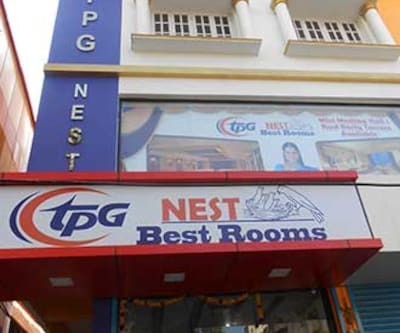 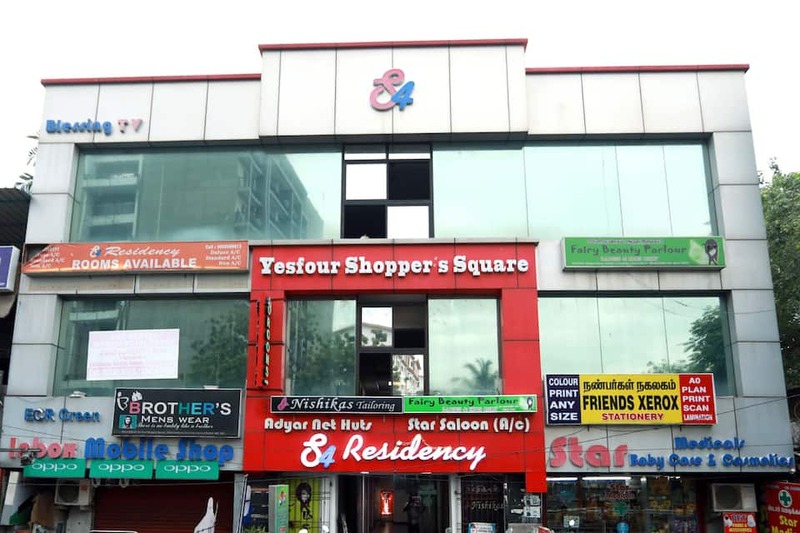 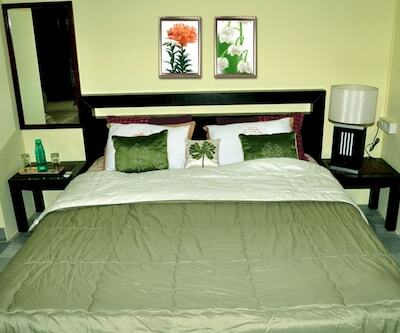 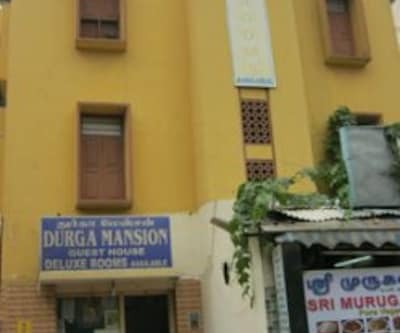 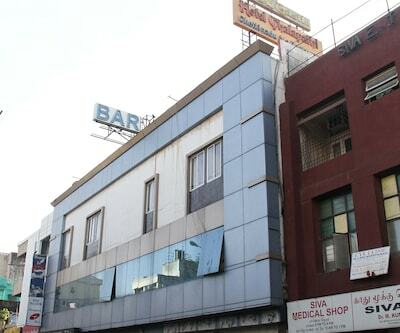 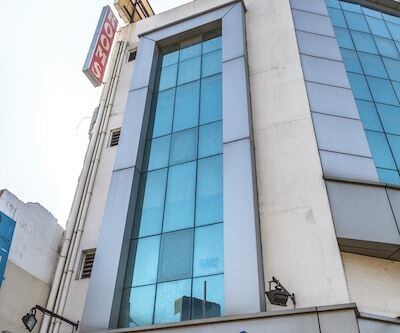 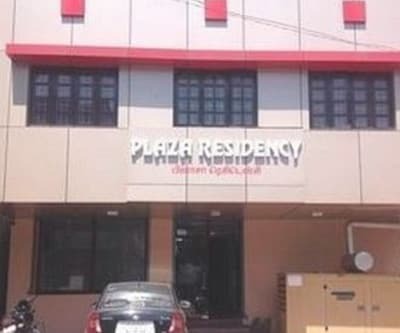 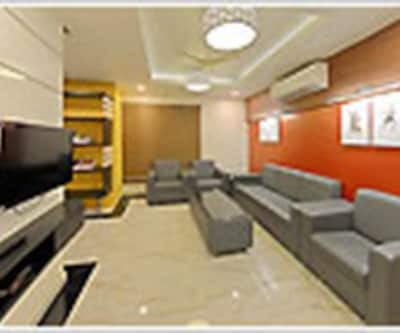 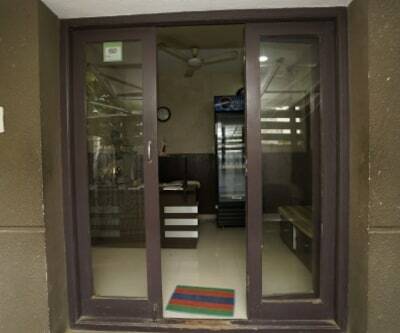 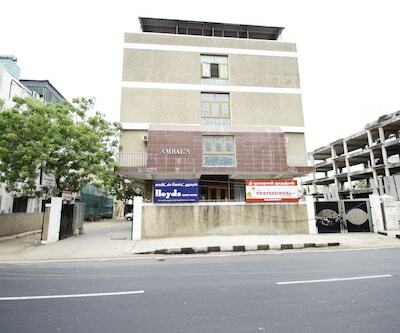 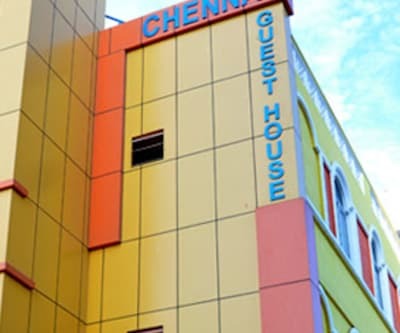 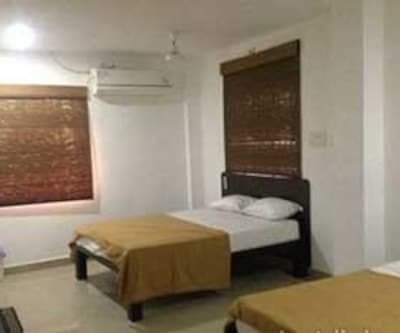 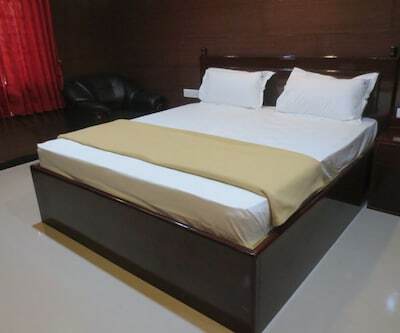 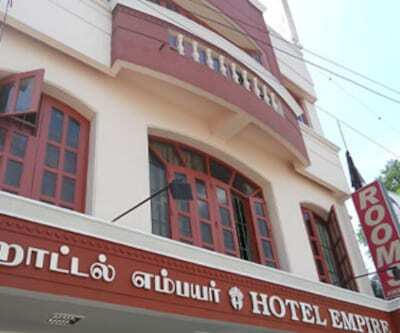 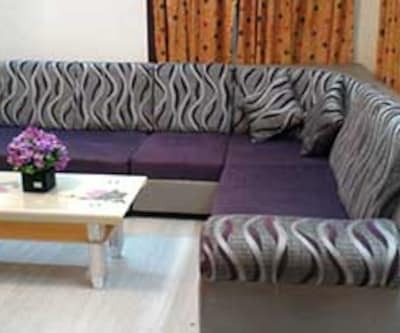 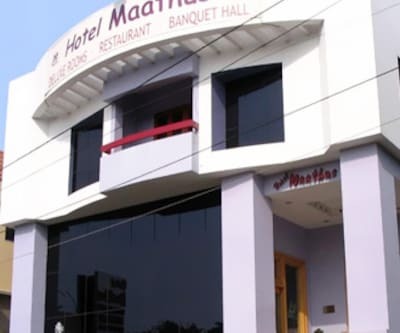 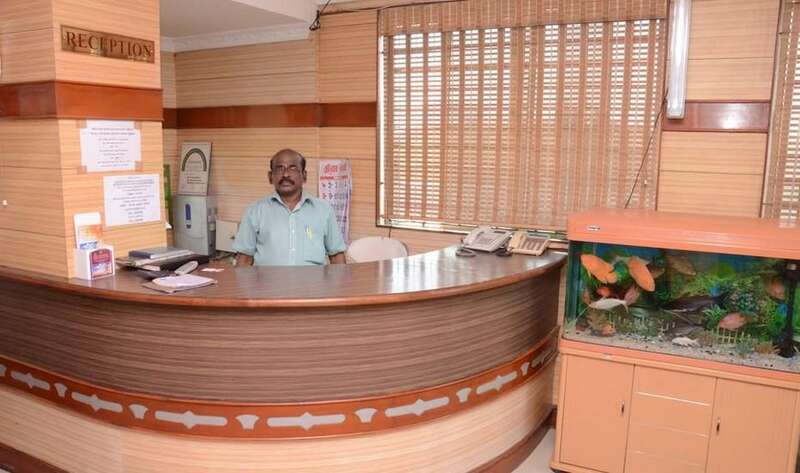 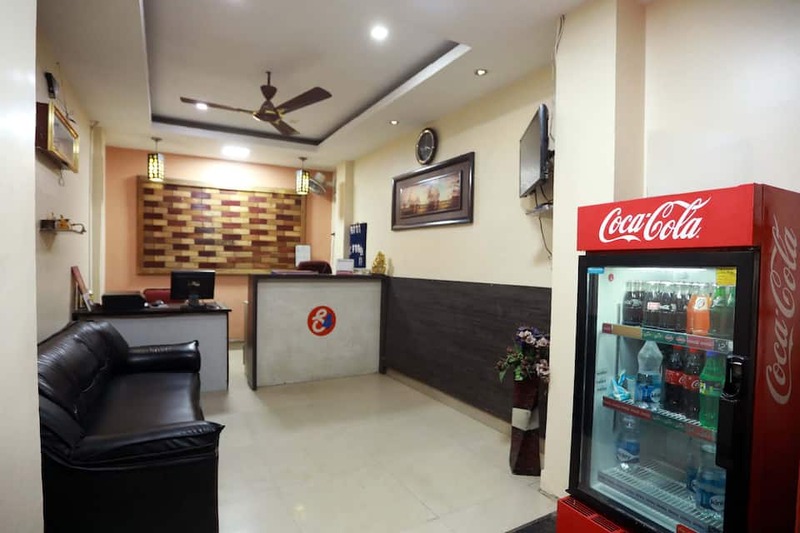 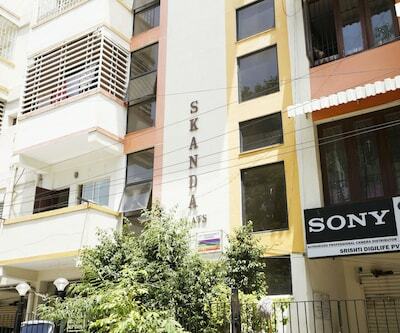 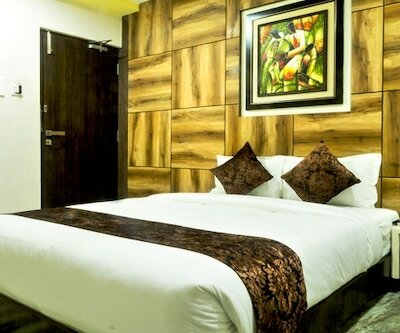 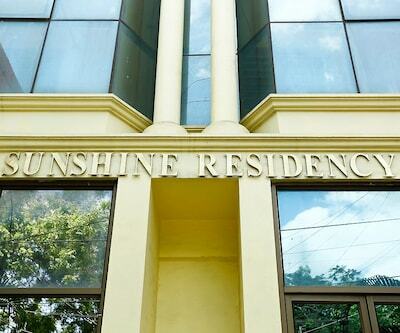 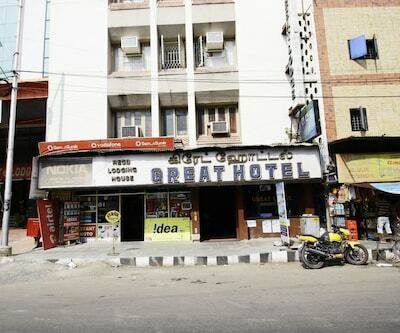 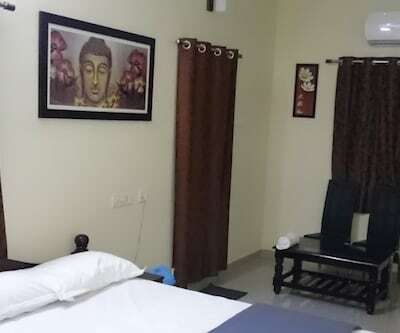 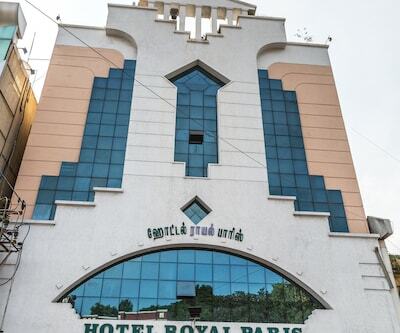 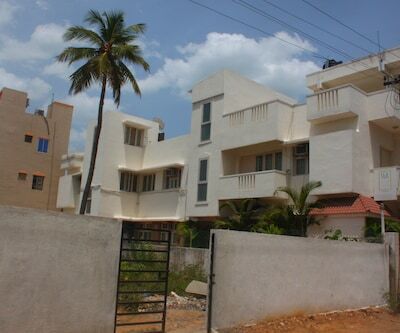 S4 Residency, located at 0.1 km from Jayanthi Bus Stop, is a guest house in Chennai that offers free internet facility. 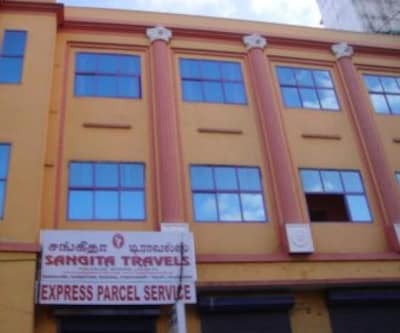 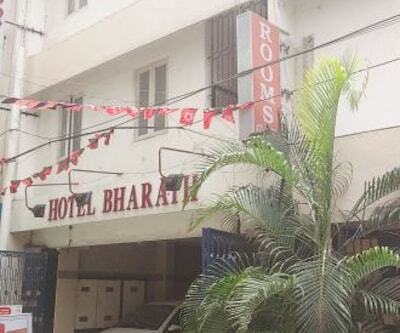 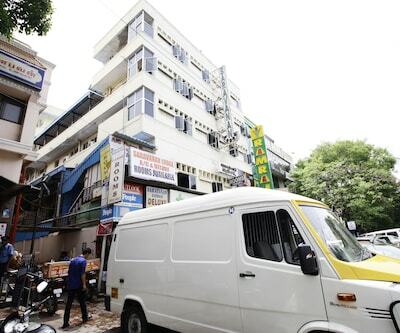 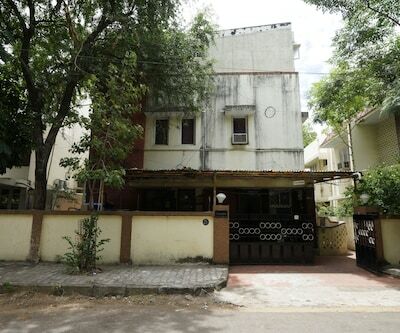 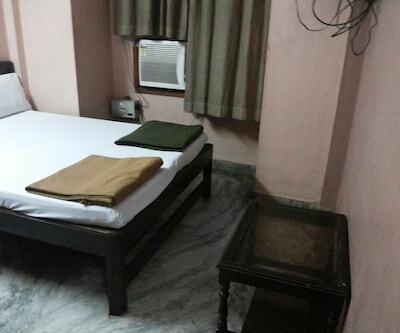 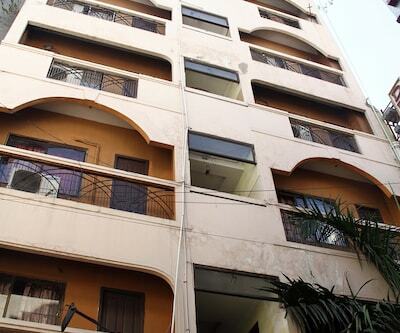 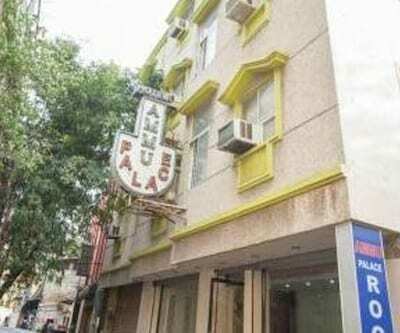 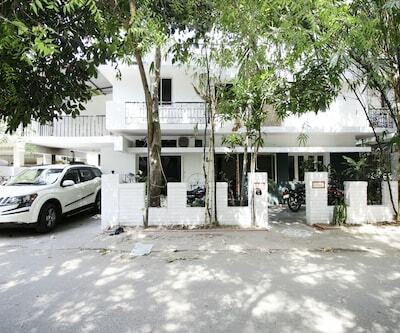 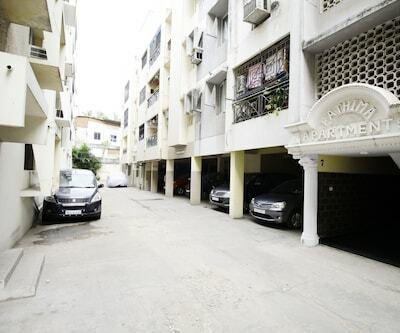 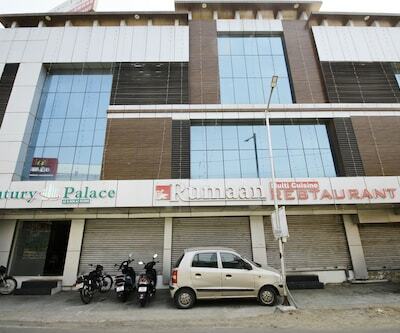 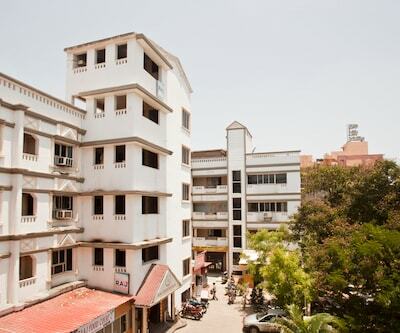 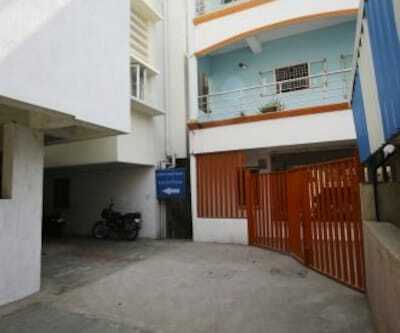 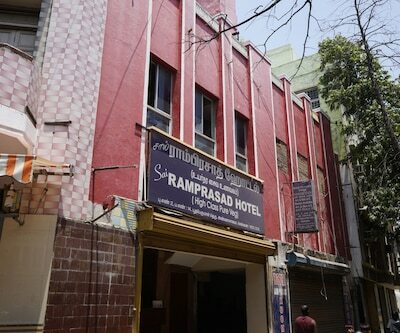 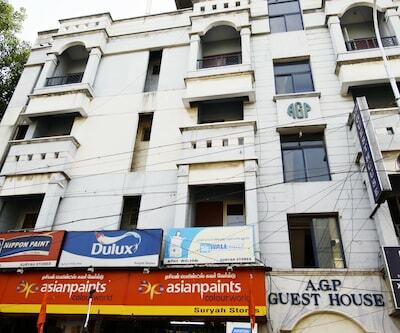 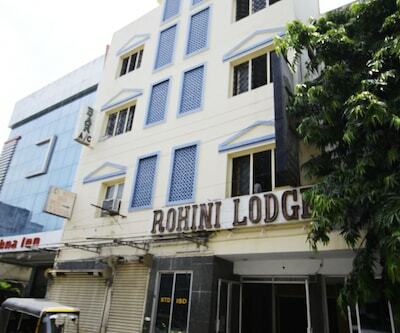 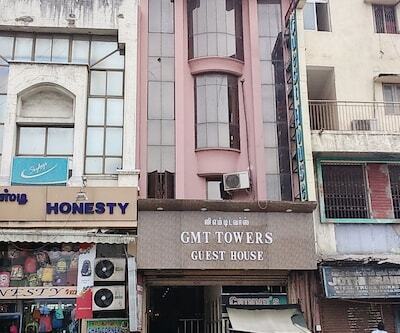 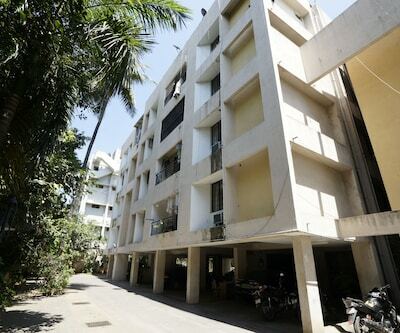 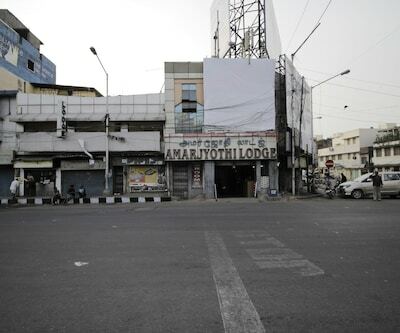 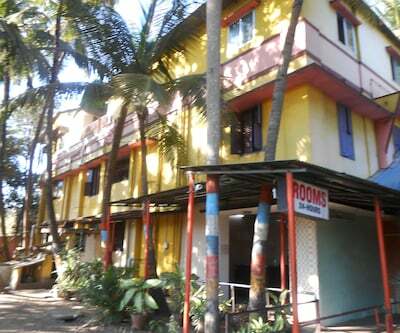 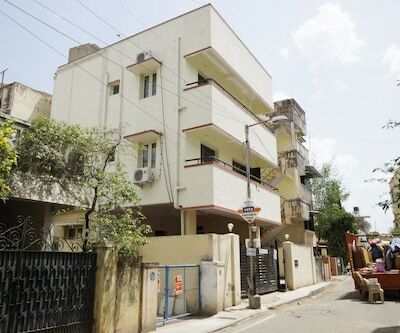 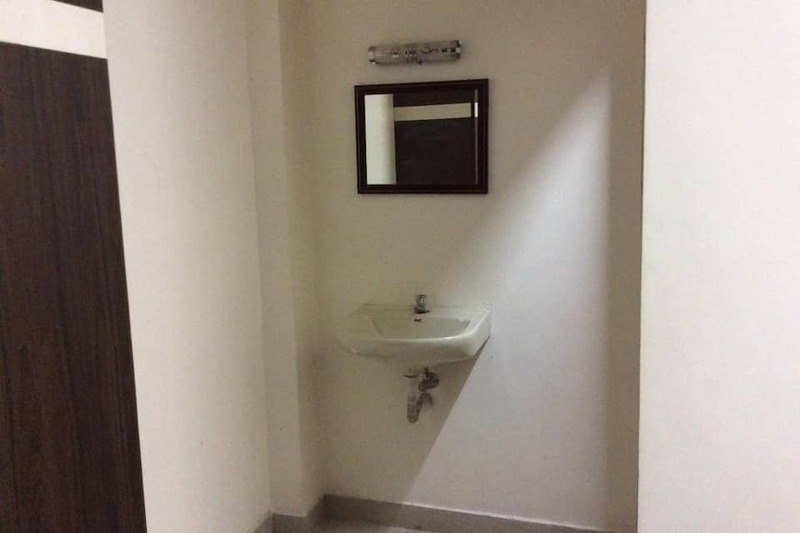 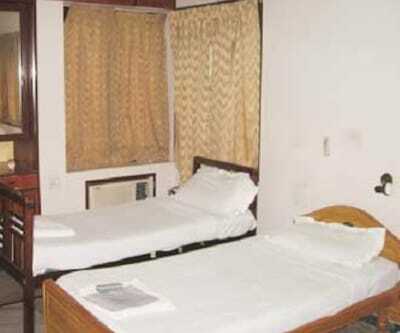 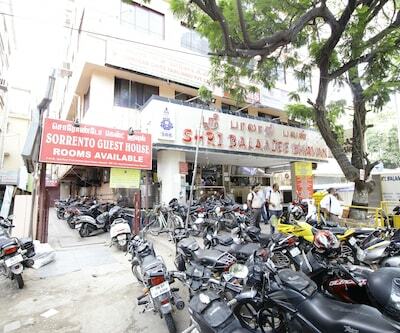 It is at 3 km from Schmidt Memorial.This budget property has 14 rooms spread across 2 floors. 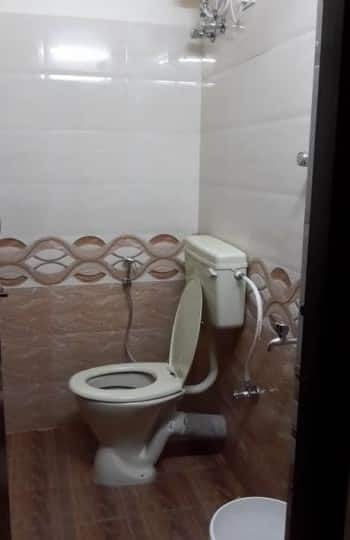 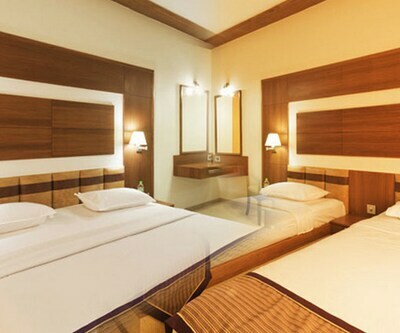 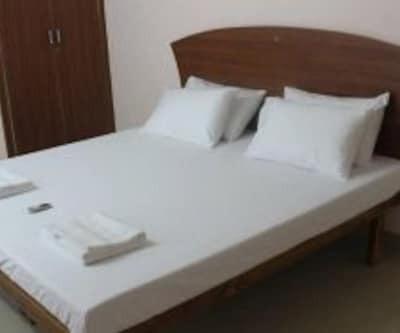 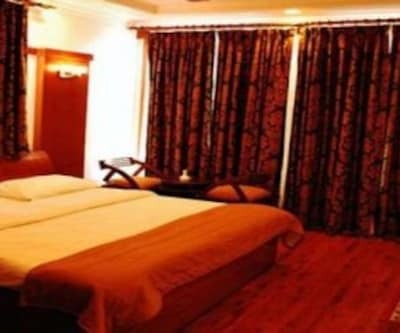 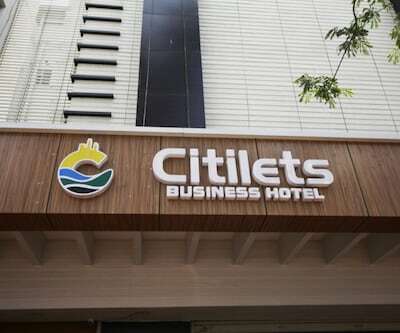 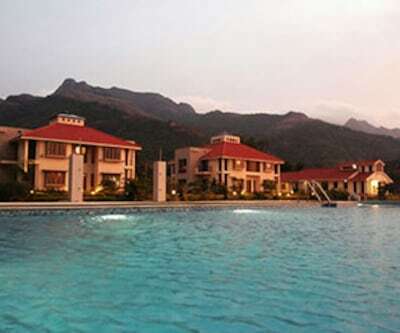 Amenities such as bottled/drinking water, toiletries, wardrobes, and attached bathrooms with hot/cold running water are available in all rooms.